AFTER YOUR NEAR-DEATH EXPERIENCE – WHAT NOW?! Lee Barnes, PhD “Developing Your Dowsing System-Finding Your Inner Child”. 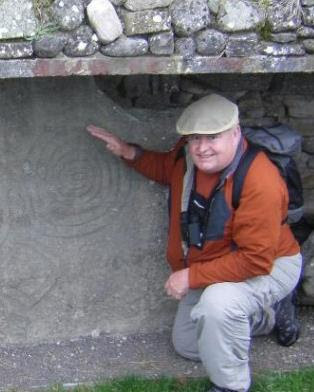 LEE BARNES, PhD has over 20 years experience as a professional Water Well Dowser, and is an enthusiastic dowsing tutor honored as Dowsing Educator of the Year 2012 by the American Society of Dowsers. Lee has discovered dowsing as a self-refined system of Intuitive Knowing, literally “Sensing the Unseen.” Dowsing is individually a specific Quest, a search for ‘something’ (water, lost keys, well-being, whatever…) where successful answers are improved when one envisions a very specific and carefully worded search question, and then accesses without bias all-that-is-known through your subconscious and superconscious minds. Dowsing works through many levels: allowing perception and distinction of subtle Earth energies; permits Distant Dowsing through Resonance; and offers possibilities of influencing distant events. Where are you along your Quest? Nancy Baumgarten, MLA“The New Science of the Ether & How Questing Works”. 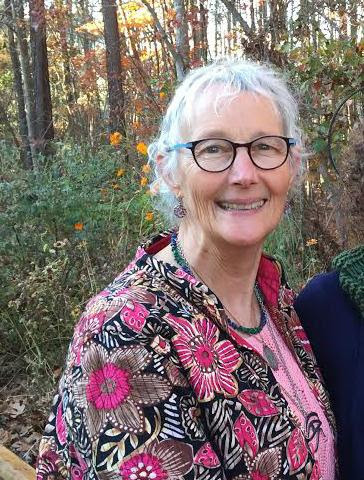 NANCY BAUMGARTEN, MLA is a highly experienced dowser, landscape architect and intuition teacher who raised a profoundly aware child and developed a long-term school for intuitive families. Nancy will present her findings of the Science behind Conscious Awareness and “non-local” experiences such as out-of-body, near-death and yes! dowsing, map-dowsing and other intuitive processes. Her research has led to the formation of a new model of the expanded senses to be used by parents, and home and school educators. She follows on the work of Ingo Swann, the father of remote viewing, who declared that an entire area of human powers was missing from any dictionary, encyclopedia, and remarkably absent from any text books. You will now have a verified method of validating dowsing as a science when asked. Richard Crutchfield, PhD “Beyond the Boundaries with Spiritual Dowsing. ossibilities that dowsing offers for reclaiming our sacred connections with Nature and the Earth and our innate healing powers, and for discerning the truth in a world now in crisis. 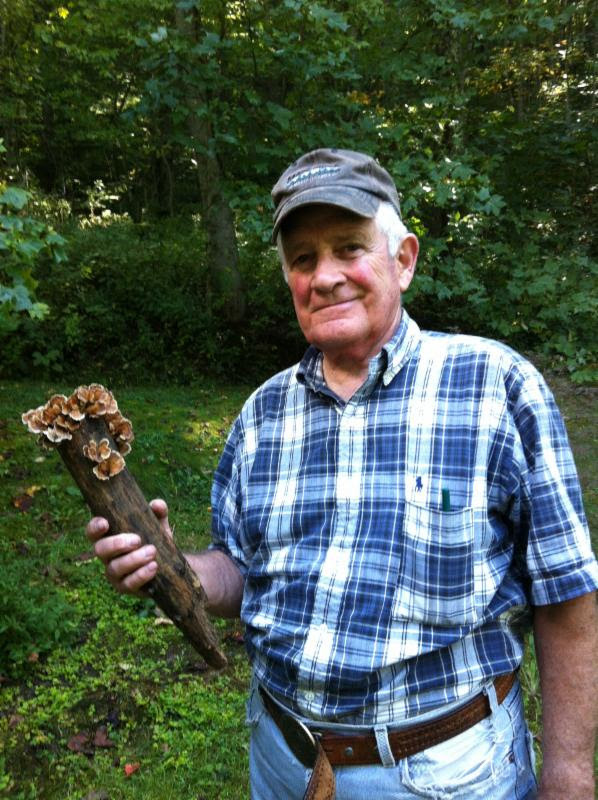 For Richard Crutchfield the discovery of dowsing and his joining of ASD and Appalachian Dowsers in 1988 was a life-changing experience that revealed his “true calling” and has led to ever more challenging adventures in the search for truth. The art, from the beginning, revealed increasing possibilities not only for solving practical problems, but for exploring the world of Spirit at deeper and deeper levels. His initial instruction, under chapter elder Vern Peterson, involved three fundamental areas of dowsing, each of which has turned out to be the key to his present research and teaching. The first, geopathogenic zones that compromise our health, has evolved over the years into a re-evaluation of sacred sites in terms of the type of energy present, and its effect on us. The second, spirit possession and it’s implications for behavioral and psychological effects on us, has led not only to a deeper understanding of our deepening social problems, but to a greater awareness of Soul, the afterlife – even former lives. 3. The third area of instruction, water dowsing (ironically the most “practical” of the three), has evolved into a profound awareness of the sacredness of water and our forgotten spiritual connection to all of Nature. Each speaker will share for 45 minutes with a 30 minute break before the third speaker with light snacks (donations requested). Please Remember to CONTRIBUTE to the SANDWICH TABLE at BreakTime. Copyright © 2015 - 1999 Profound Awareness Institute. All rights reserved.